I first met Elizabeth several years ago pre-babies. She was already an accomplished ultra-marathoner, a former marketing executive at Twitter, and a venture capitalist at Andreessen Horowitz. Her random hobbies included starting a letterpress company (seriously). She’s still a VC, now the managing partner of 137 Ventures. And she’s still running 100-mile races and slinging custom stationery. But her impressive C.V. is even more so when you now consider that she is the mom of three little ones: 1-year-old twins and a toddler son who is already Internet-famous for his love of dismantling his bed at night. You may want to hate on Elizabeth and her husband Kevin— who is also a competitive ultra-marathoner and the head of product at a lil’ known app named Instagram— but that too is nearly impossible, as Elizabeth and Kevin are two of the most approachable and affable people you’ll ever meet. 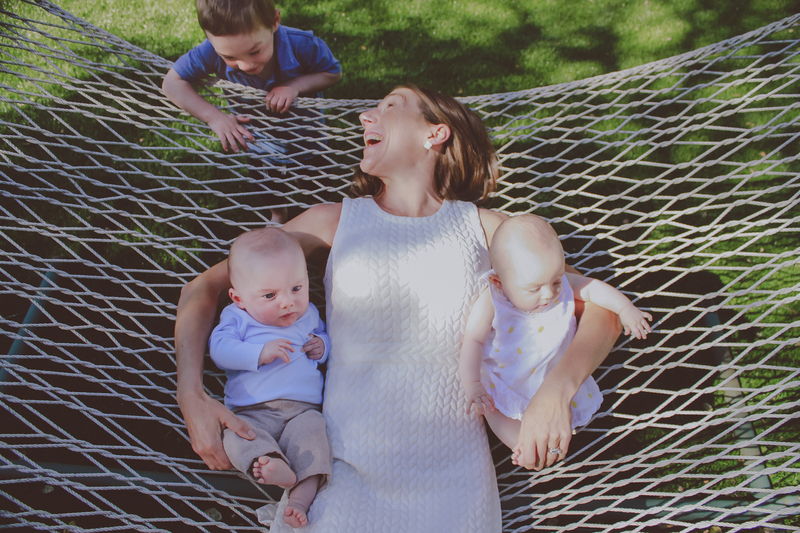 Recently, Elizabeth invited us to her home in Portola Valley, to actually answer the question, “How does she do it?” Apparently, it takes ruthless time management, a healthy dose of parenting hacks and well-timed tequila-sodas. It also requires a hardline against anything mom-shaming, because honestly, who has time for that? What has been your most embarrassing motherhood moment? 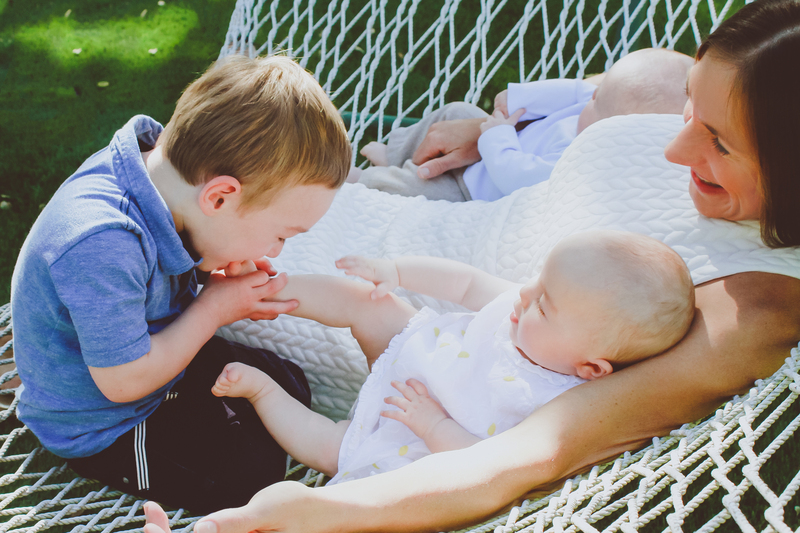 What makes you feel like a good mom? Getting everyone up in the morning, feeding them, getting lots and lots of smiles and hugs, providing new experiences, laughing a lot, getting everyone fed and to bed. And then cleaning the kitchen. Lol. And jumping on the couches and eating an occasional sprinkles donut for dinner. No. We are all doing our best. 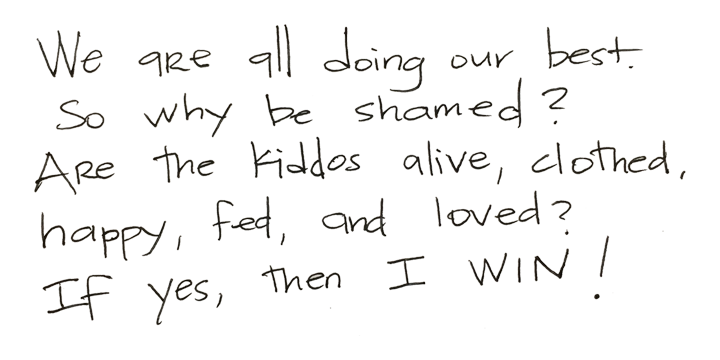 So why be shamed? 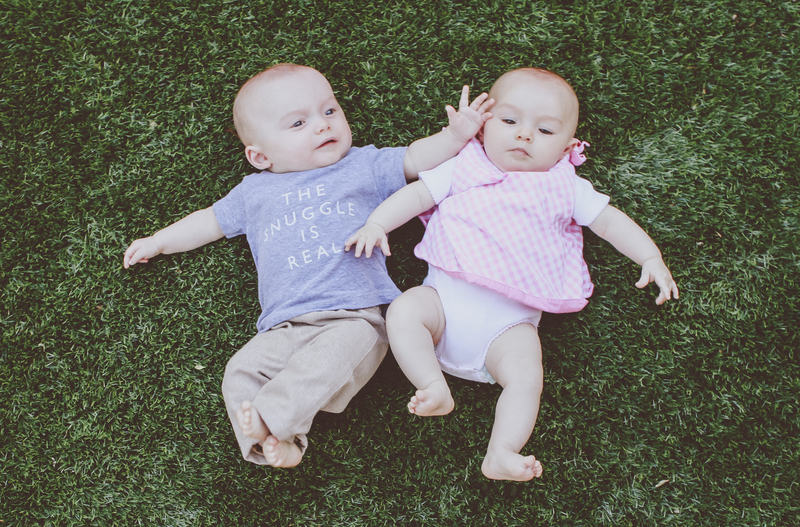 Are the kiddos alive, clothed, fed, happy, and loved? If yes, then I WIN. 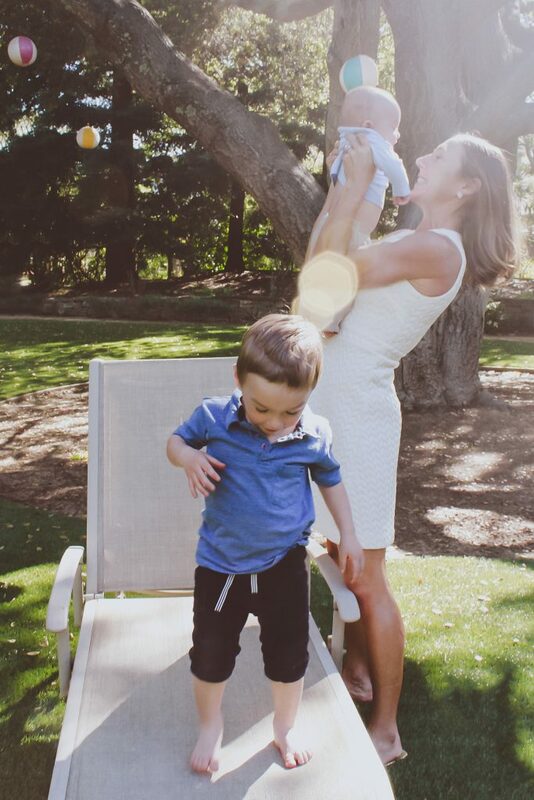 Has becoming a mom impacted your career? If so, how? Yes, in both good and bad ways. This question could be a full book, but a few thoughts: I’ve never been more efficient in my entire life…and I was more efficient than 90% of people before. I’ve finally refined my career to what I want. I like having a full-time job, but I like doing the work whenever I’m most productive and wherever that may be. I’d rather binge-work mid-day or weird early morning hours, but I try not to feel guilty getting home to the kiddos for the fun-hard-meaningful time between 5pm and 8pm. Travel: Work trips no longer include “down” time, a haircut, or buffer-hours between meetings. Get me there, cram it in, and get me home. Also, travel time is down time. Store up those reads on Pocket, those phone calls you need to make while you’re on hold for a while, and get it done on travel-time. 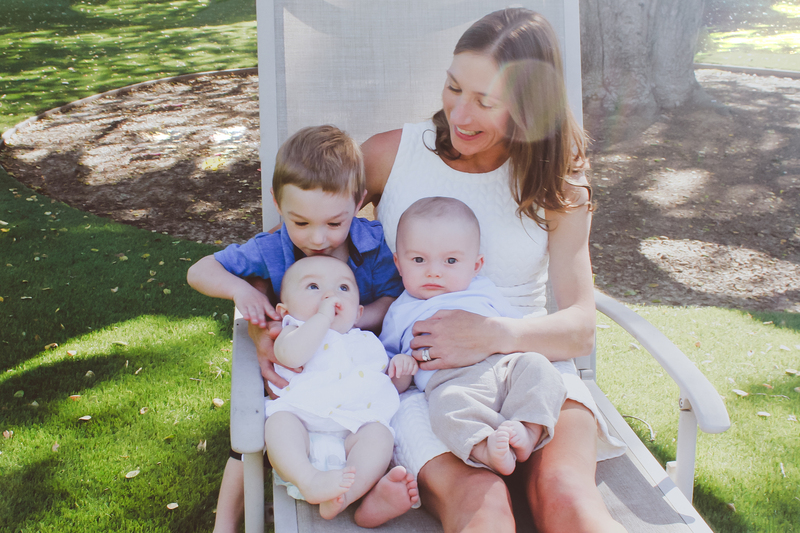 Being a mom also makes me care less…we are all so worried about “Our Jobs.” Worst case now: you are fired. And you hang out with your kids and feel less guilty about being a working mom. 😉 So it makes you do higher-capacity, more impactful work in my opinion…with people you actually enjoy (since now there is ZERO time to work with people you don’t like). If you had 30 extra minutes a day, what would you do with them? That is SO much time! I’d do 20 things. Lol. In an extra half hour, I do anything I can that will not take me away from the kiddos once I’m home. Every minute is used…I get gas for the car, I hit the grocery store, I schedule something, I get my workout in, I respond to the urgent emails/txts so I don’t have to stare at my phone once I’m home, etc. What did you think you wanted in a partner before? And how has that changed? “You never know who you marry until you see who you marry after having kids.” That’s my motto. And boy do I love my husband even more than I did. I can’t imagine having an unhelpful spouse. Making time stop and start at my own will. Or time-creation. What were your runner-up baby names? What is the one lesson your parents taught you, that you’ll pass on to your kids? Make time for daily exercise. No one should ever be able to take that away from you— no matter how demanding work, life, or anything is. My mom swam every morning for 30+ years at 4:30am. So if she could do that, anyone can make a workout happen. And I KNOW I’m a better mom with my morning workout complete. 5:10am without an alarm. Around the same time with the first kiddo awakening. What would you put in a time capsule for your baby to open in on their 21st birthday? Video/audio clips of the development of language. Those sounds, noises, babbles, and early conversations are PRICELESS. What’s your favorite baby-care shortcut/life hack? This could be it’s own book too. Morning baths. Post-dinner rituals are long and tired and tough enough. Why add the bath in then? Snapfish. I’m always scared of never having any physical photos. Every other month I upload from my iphone and order 100 “free prints” from Snapfish and pay shipping. They stay in the package they arrive in, but I know that when I die, someone will come across all of the baby/childhood photos. Yesterday. Usually I shower everyday though since I run/swim in the morning. But a perfect weekend is still running and swimming, but then never needing to put on “real clothes” or take a shower. My morning run/swim, a late afternoon tequila-soda and/or chardonnay, a night “off” with sushi-takeout, a hotel room or sleeping-house, and the feeling of not rushing for something.